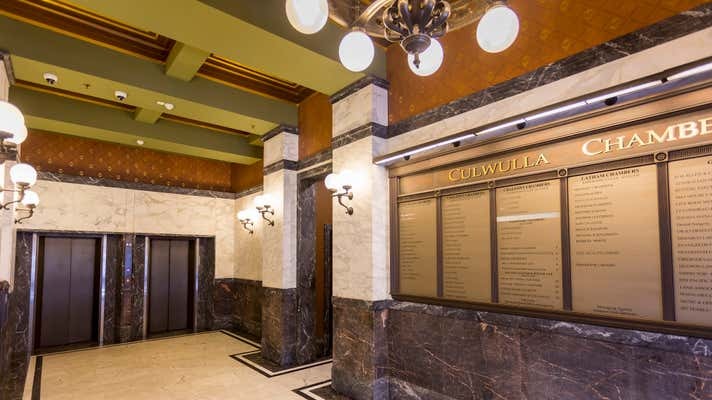 Cushman & Wakefield are pleased to bring 302/67 Castlereagh Street, Sydney to the market via Public Auction. 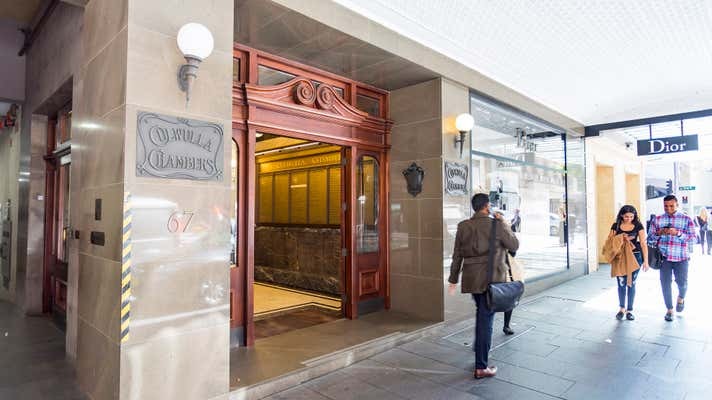 Located within the Sydney CBD, 67 Castlereagh Street is highly accessible location within close proximity to the Pitt Street Mall, Martin Place, St James, Town Hall and Wynyard train stations with bus stops also at your door step. - High Street position surrounded by occupiers including Dior, Chanel, Bvlgari and Prada. 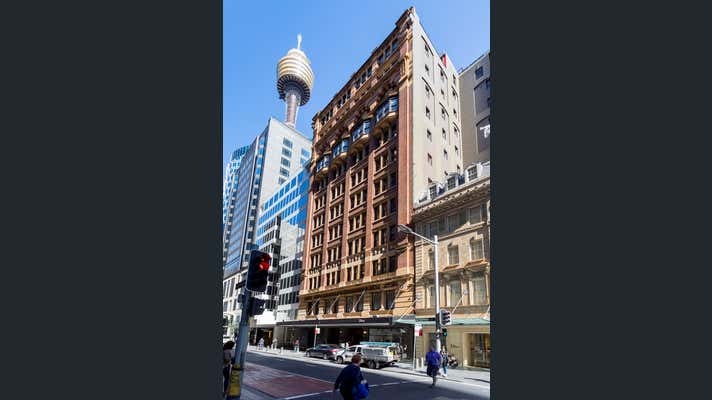 - Diminishing supply of CBD strata office space due to amalgamations/resumptions and strong rental demand. For more information please contact Cushman & Wakefield.